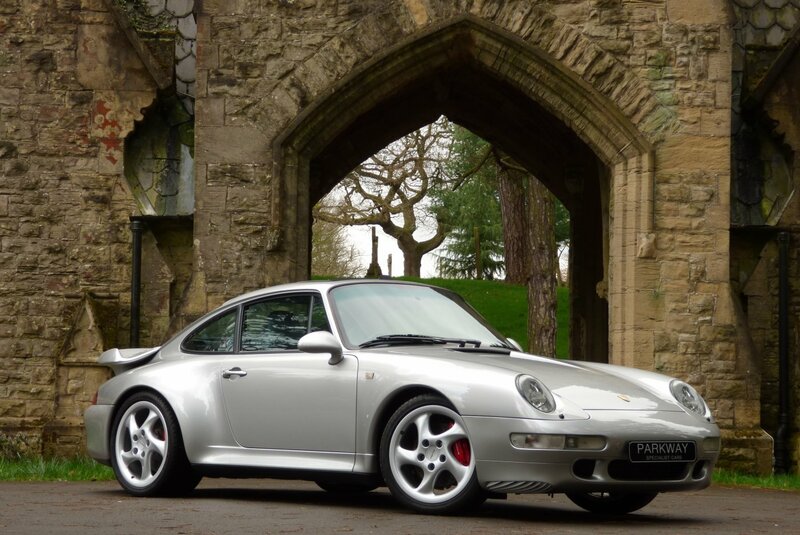 The 993 Turbo Coupe Made Its Debut In 1995, With This New Car Featuring A New Twin Turbo Charged Engine Producing An Eye Watering 408 PS, With Added Control Offered From A Four Wheel Drive System, The First 911 To Have This As Standard Fit. 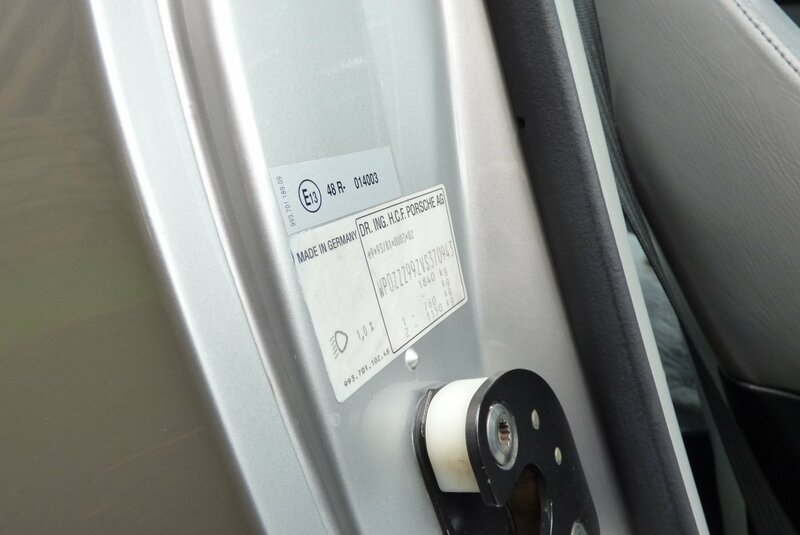 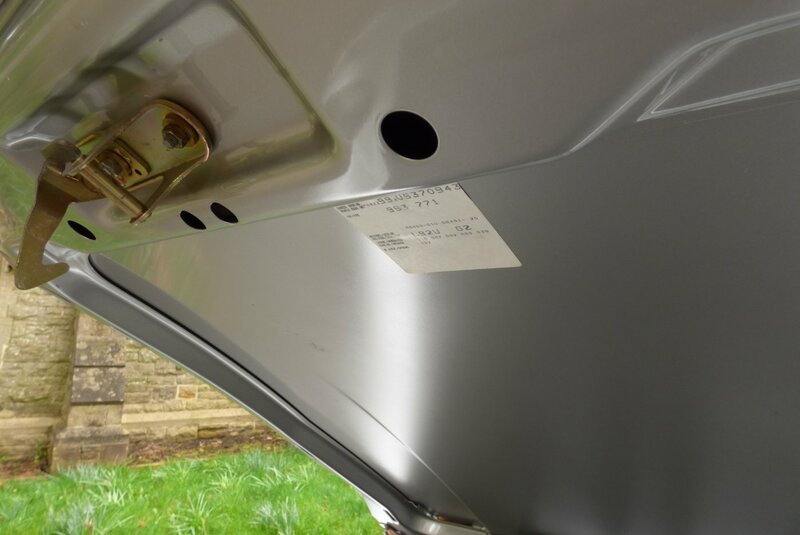 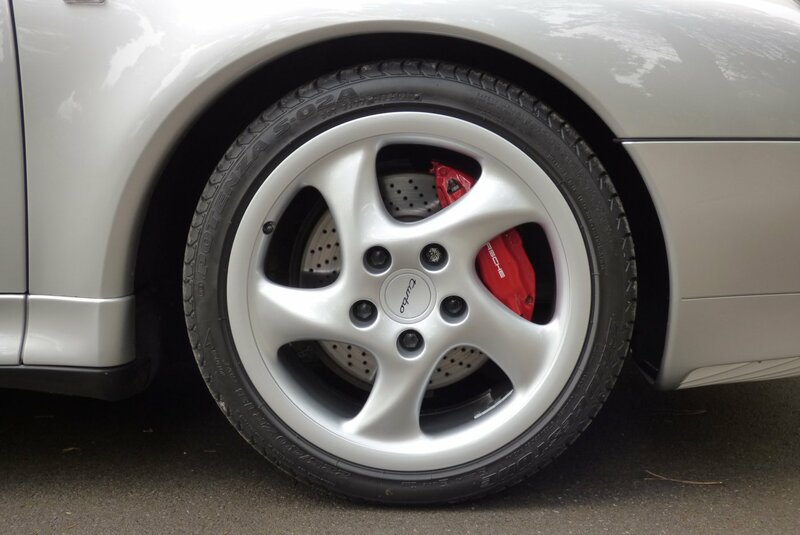 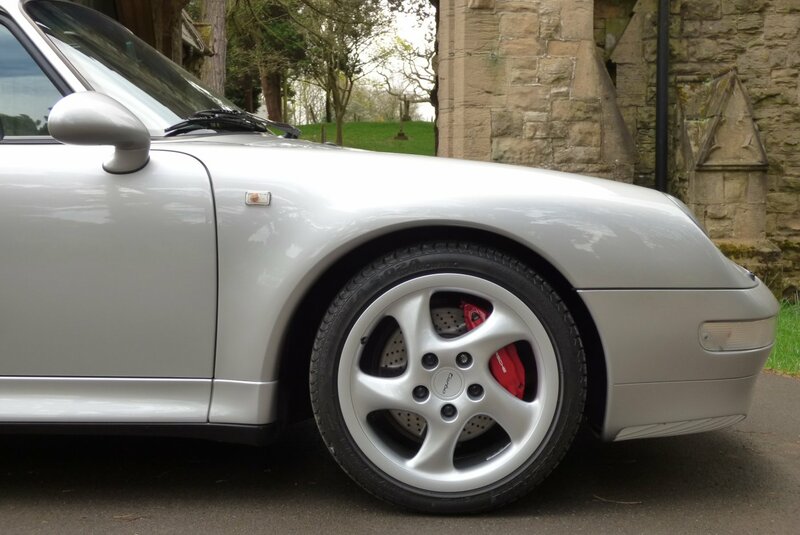 Revised Factory Enhancements Came In 1997 With Stronger Transmission Input Shafts, An ECU That Was Able To Be Flashed And Modified And Subtle Details To The Alloy Wheel Centre Caps. 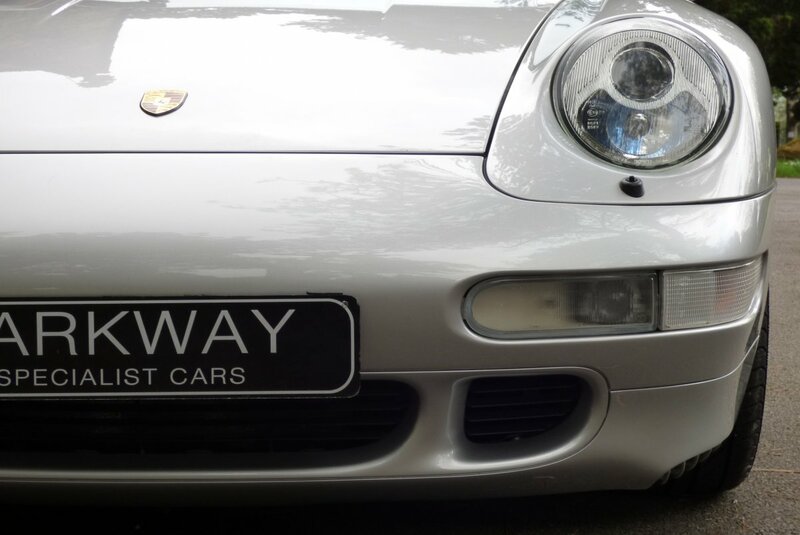 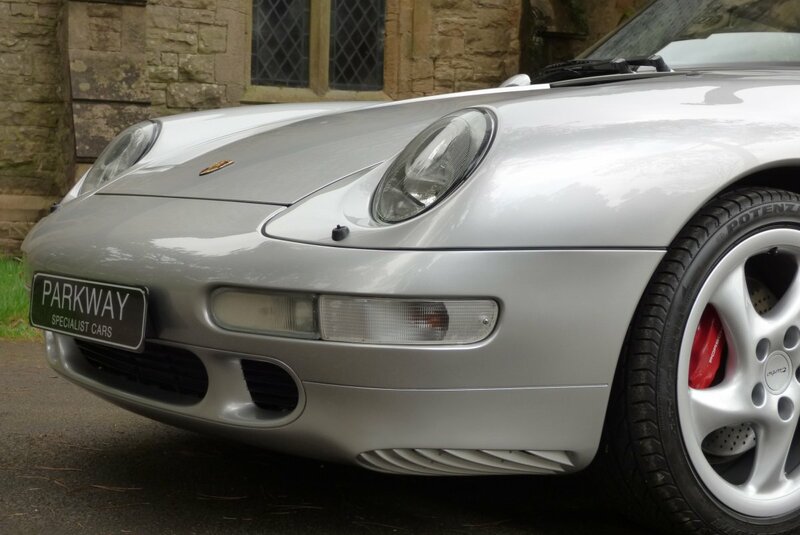 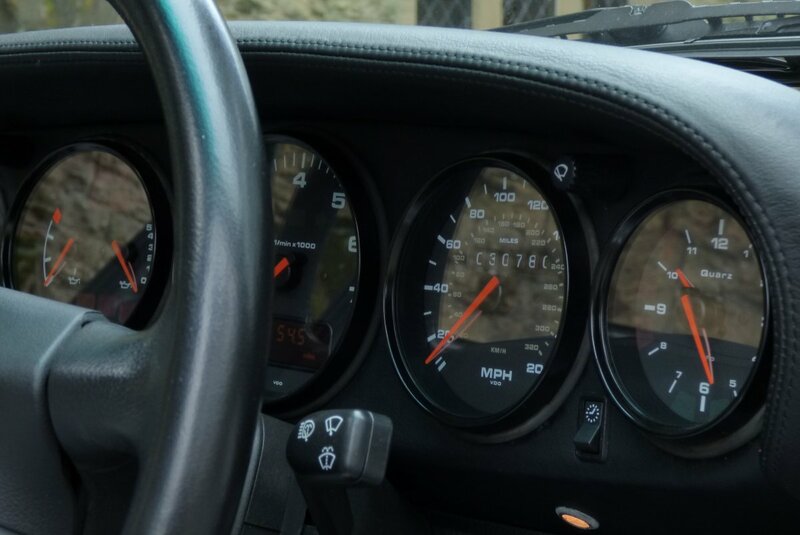 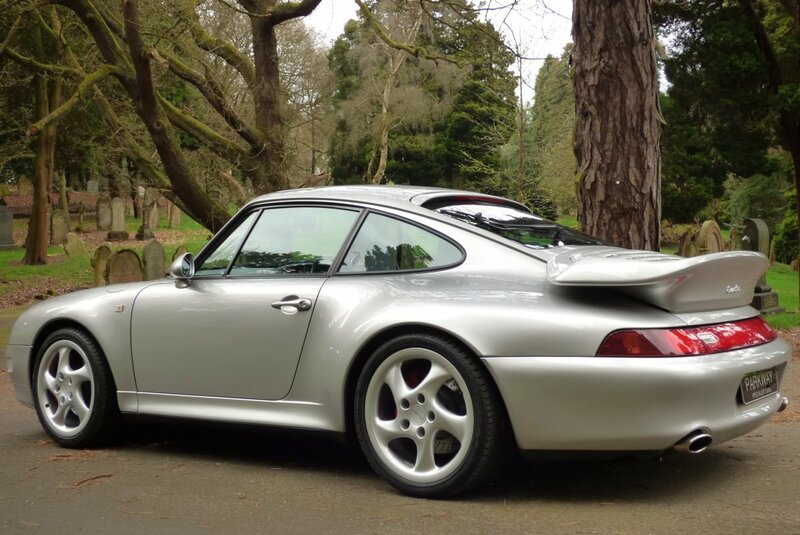 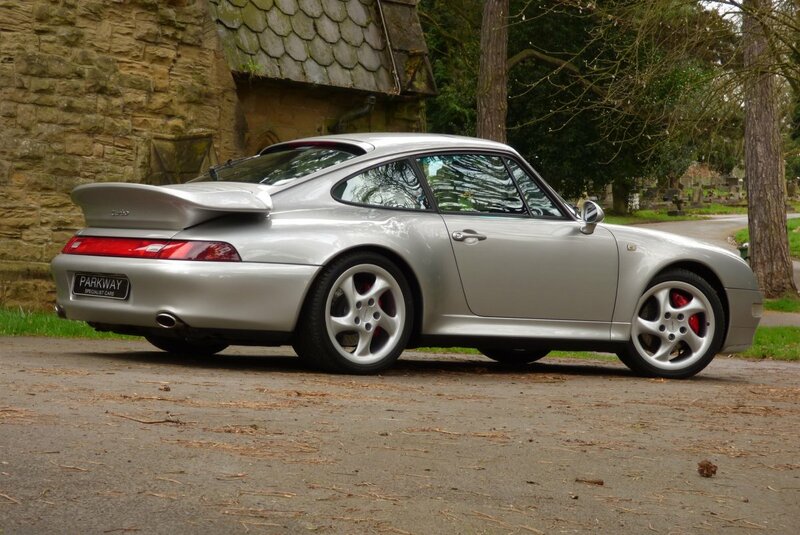 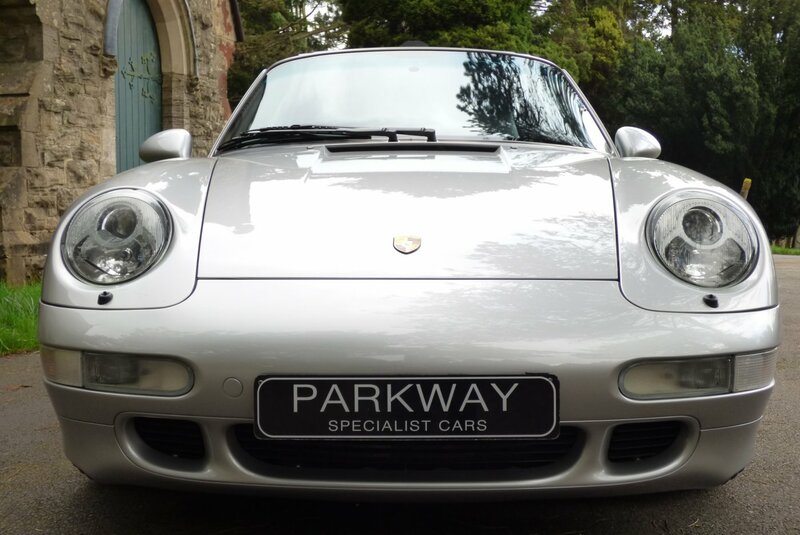 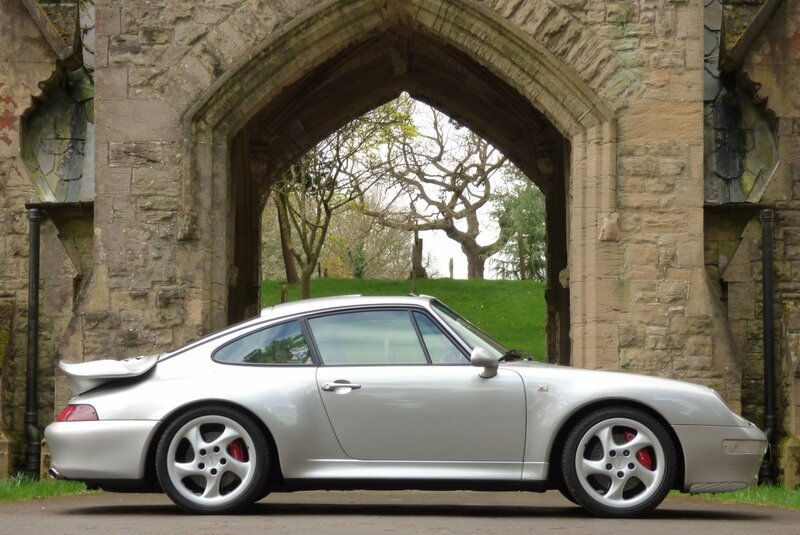 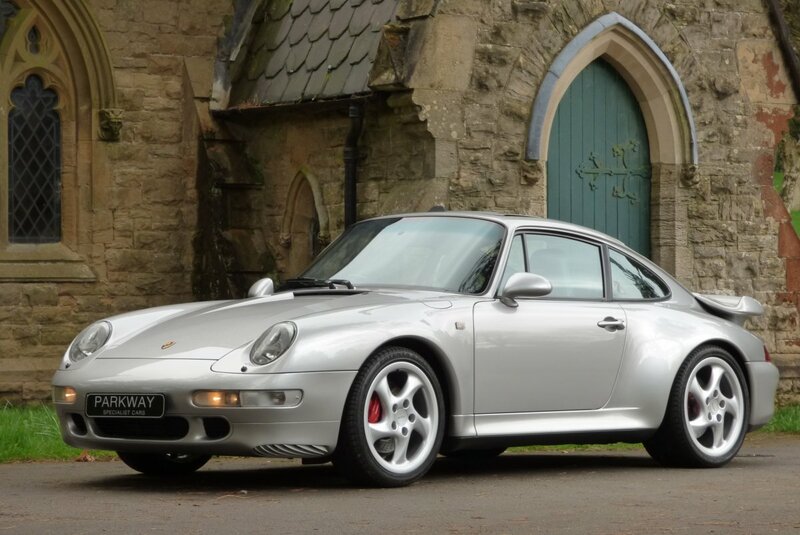 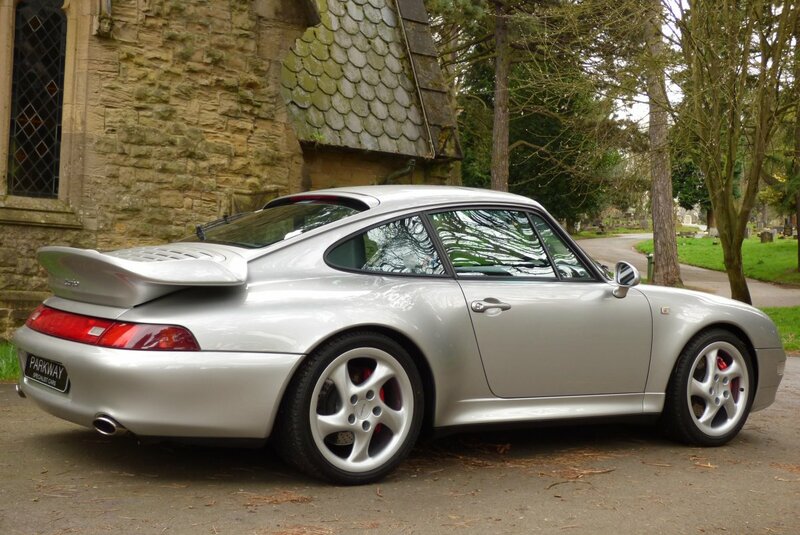 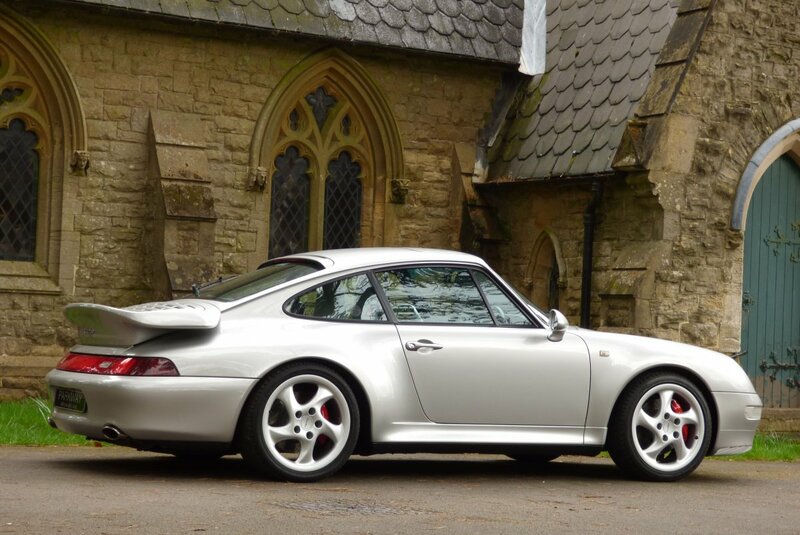 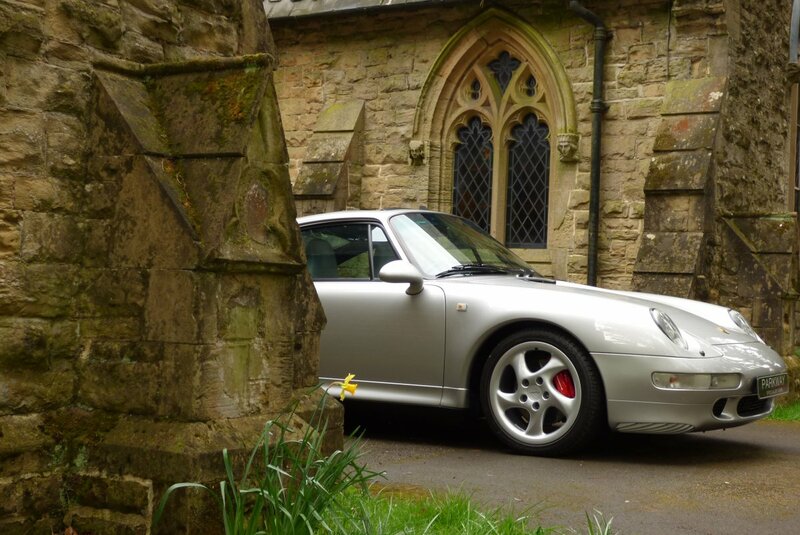 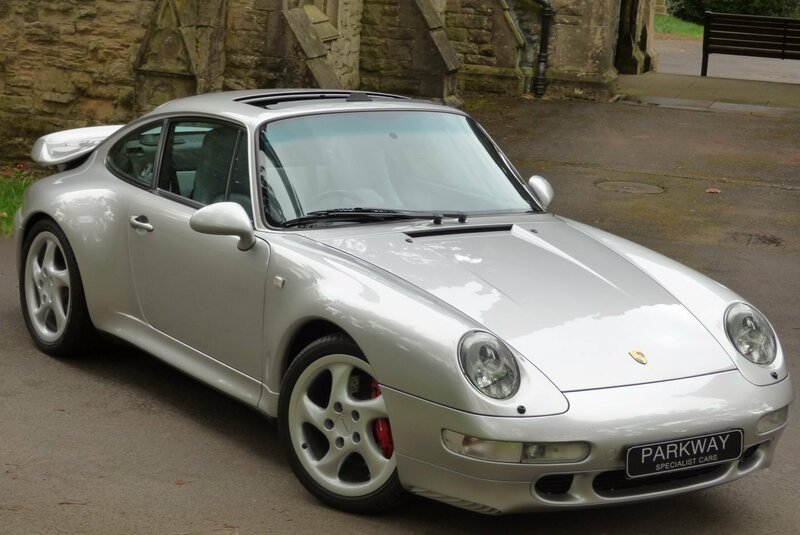 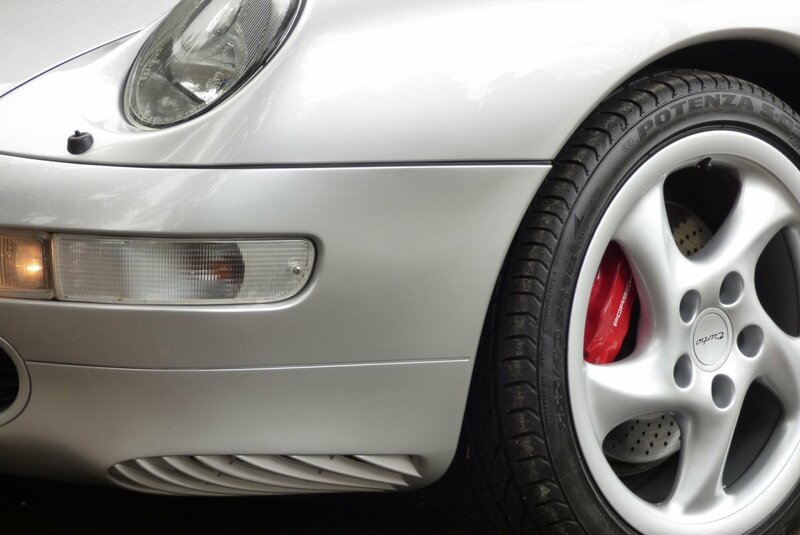 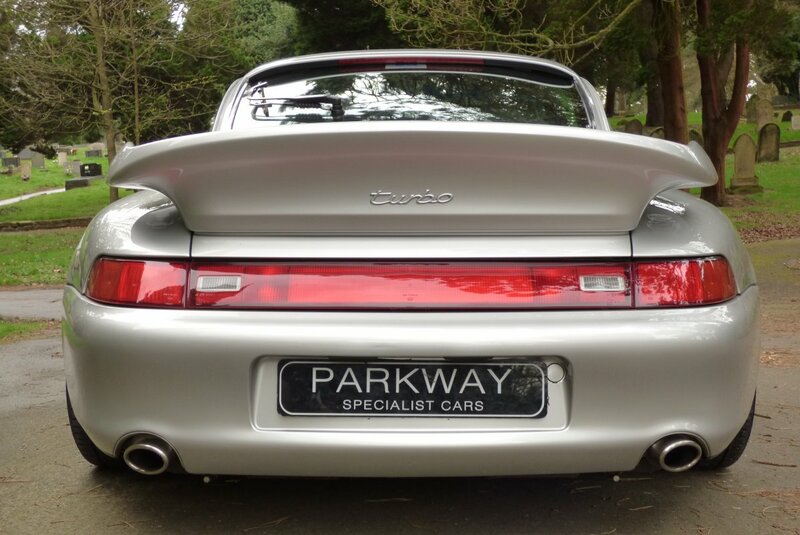 The 993 Turbo Was To Be Porsche`s Last Air Cooled Vehicle, Before The Water Cooled 996 Was Offered And In Many Respects, This Has Made These Last Cars Highly Desirable For The Next Generation Of Avid Car Collectors/Enthusiasts. The 993 Offering Is Now Often Referred To As Being The Best Version To Come From The German Factory, With The Perfect Collaboration Of Immense Beauty And Staggering Power Delivery, With Many Generally Acknowledging This As "The Purists Of 911`s". 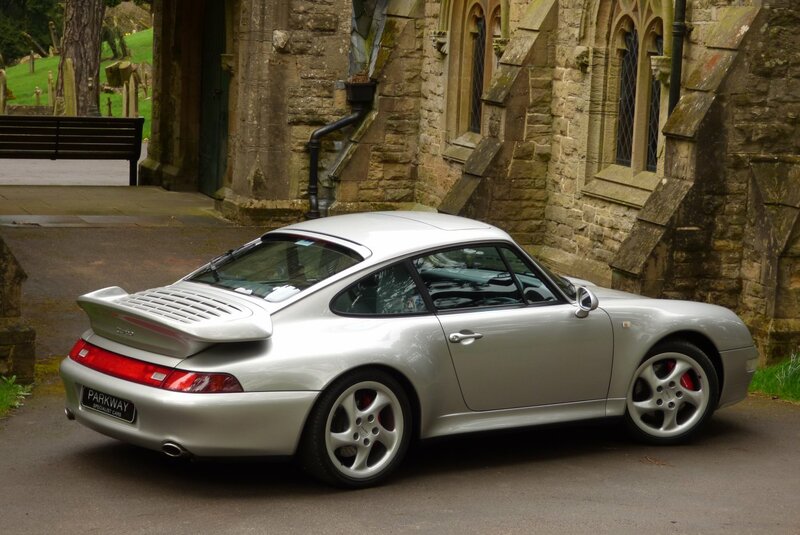 The First Keeper Acquired The Car From H.R Owen Porsche In August 1997 And Since This Point The Car Has Only Had Two Further Keepers, With The Last Being An Official Member Of The Porsche GB Owners Club, Who Took Charge Of This Remarkable Car In December 1998, Who Has Kept The Mileage Reading To An Ultimate Low.  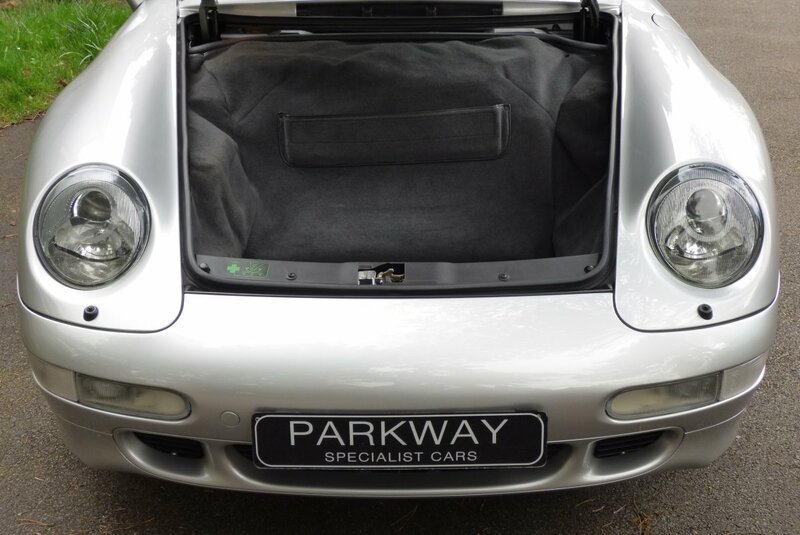 The Exceptional Provenance Is Continued With An Extensive History File, Which Will Include A Detailed Log Of Past MOT History, A Porsche Certificate Of Authenticity And Historical Past Service Records Listed At 3056, 9222, 11751, 14002, 21443, 26849, 29406 & 30639 Miles And Once Sold Will Have A Detailed Full Service Carried Out By Our Already Trained And Knowledgeable Workshops. 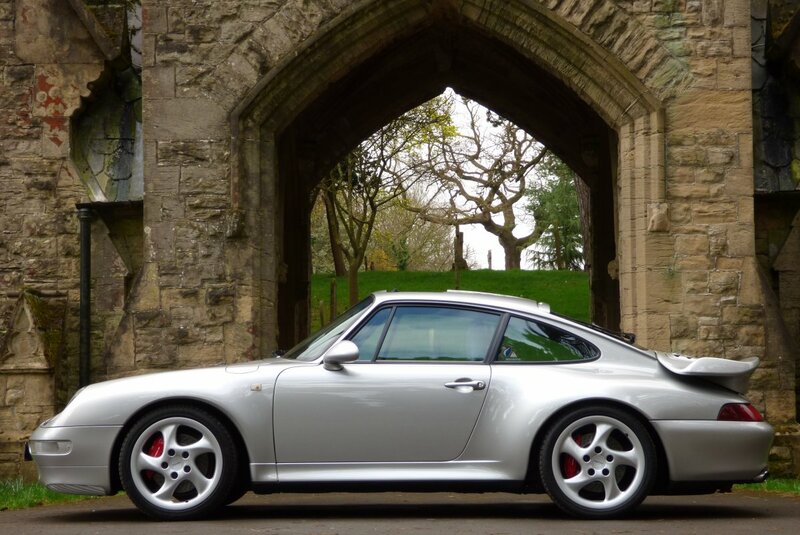 The 993 Turbo, The Holy Grail Of Porsche`s Great Past History. 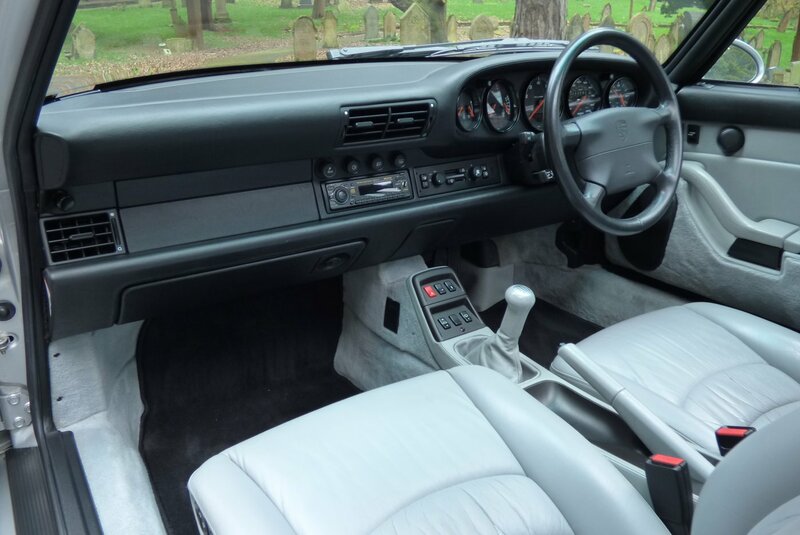 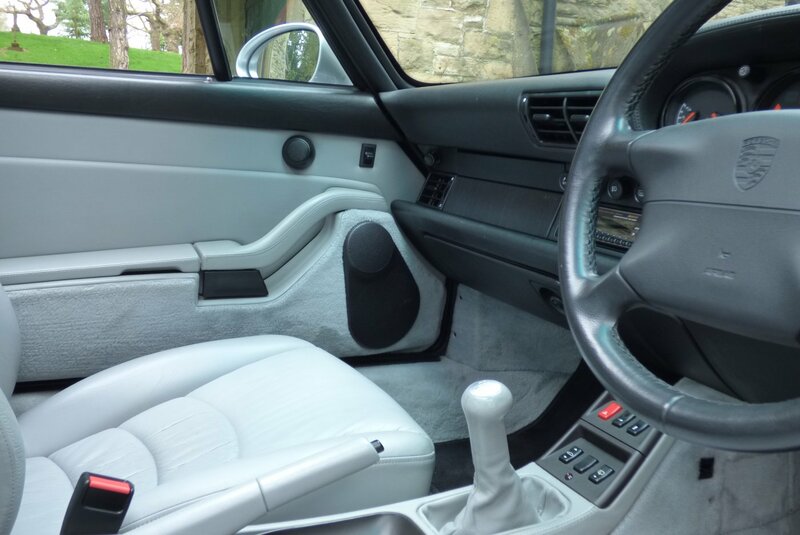 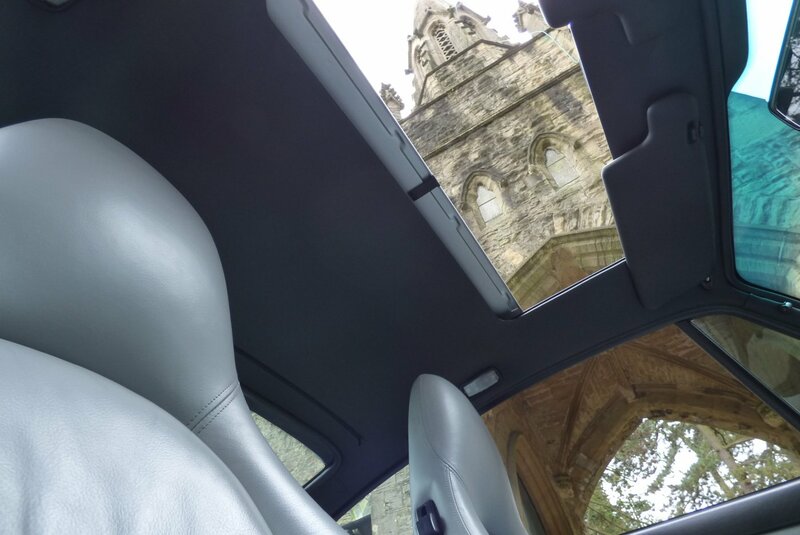 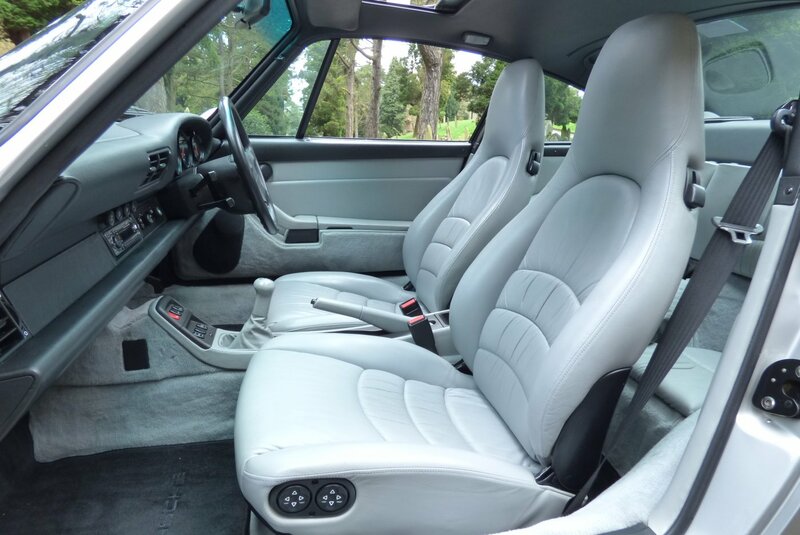 The Interior Is Stereotypically German, Designed To Thrill And Built To Last. 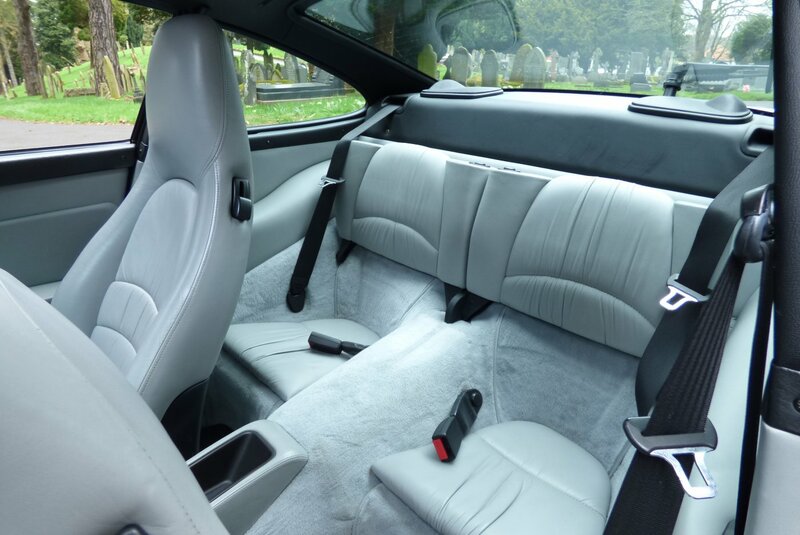 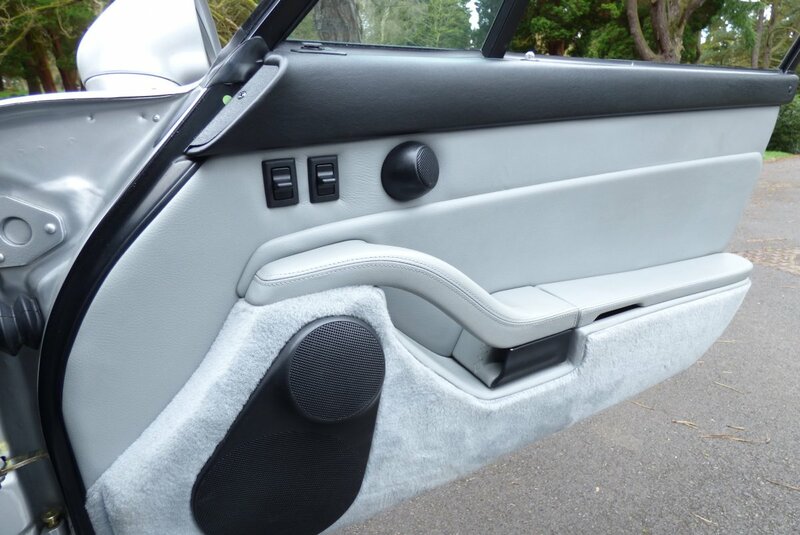 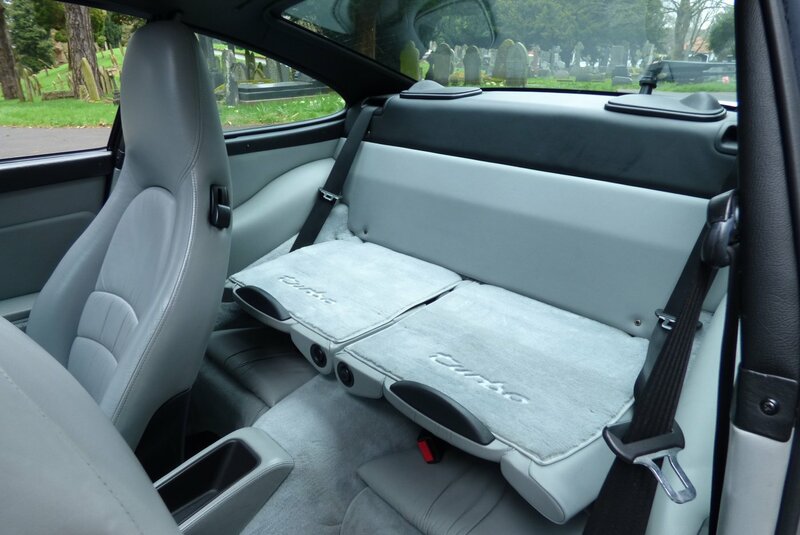 The Car From Factory Was Opted With The Desirable Marble Grey Soft Ruffled Leather Seats Detailed With Light Grey Twin Needle Stitchwork, A Dramatic Black Dash That Wraps Around The Exquisite Cabin And Dove Grey Carpet Mats, With The Rear Seat Carpet Backs Embossed With The Signature Turbo Emblem. 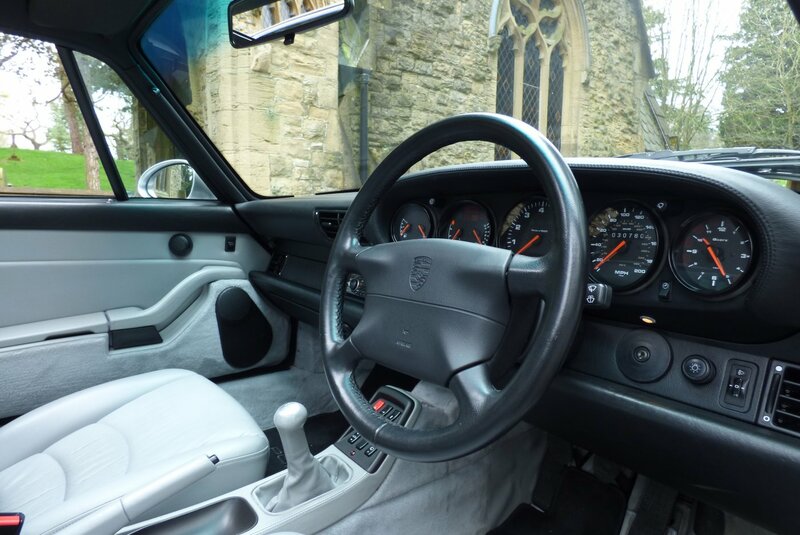 With The Use Of The Lighter Materials, This Has Given The Impression That The Interior Space Is Slightly Larger, Than Others Offered With All Black And I Must Say Works So Very Well. 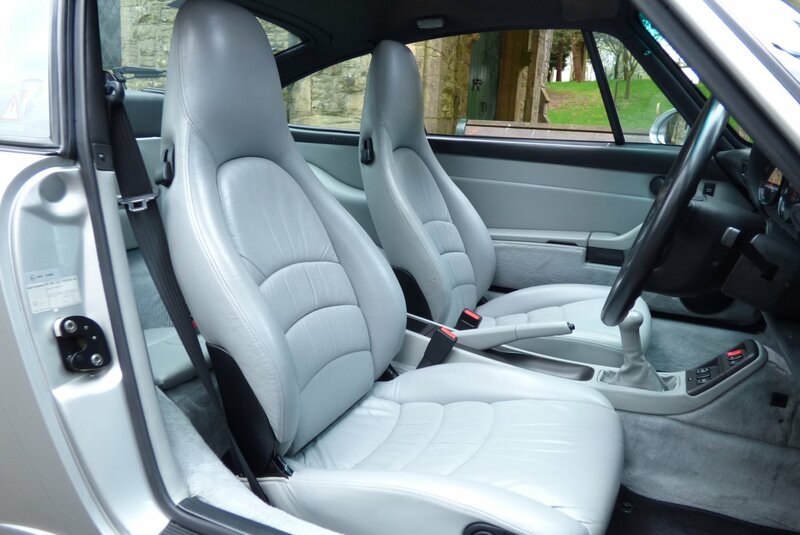 Total Style And Comfort, Pure Brilliance. 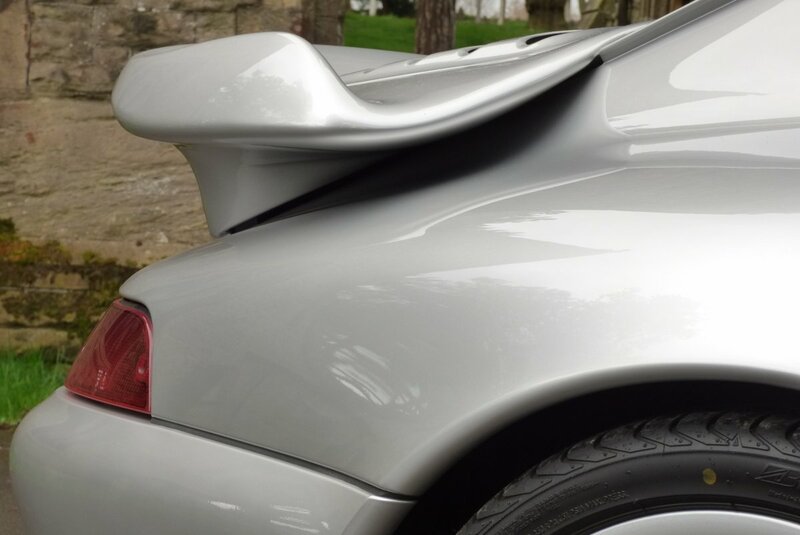 The Sculptured Body Can Only Be Described As Breathtakingly Beautiful With This Car Finished In Arctic Silver Metallic (X1X1), Which Showcases All Body Lines And Curves Of Perfectly. 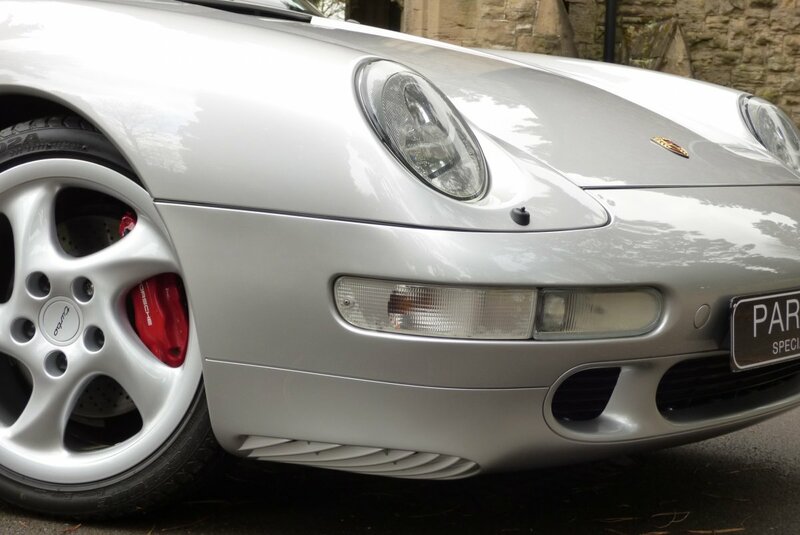 Further Signature Exterior Enhancements Come In The Form Of Unmarked 18" Turbo Technology Alloy Wheels, The Porsche Embossed Red Brake Calipers And Of Course The Unmistakable Rear Turbo Wing That En-Houses The Twin Turbo Power Plants. 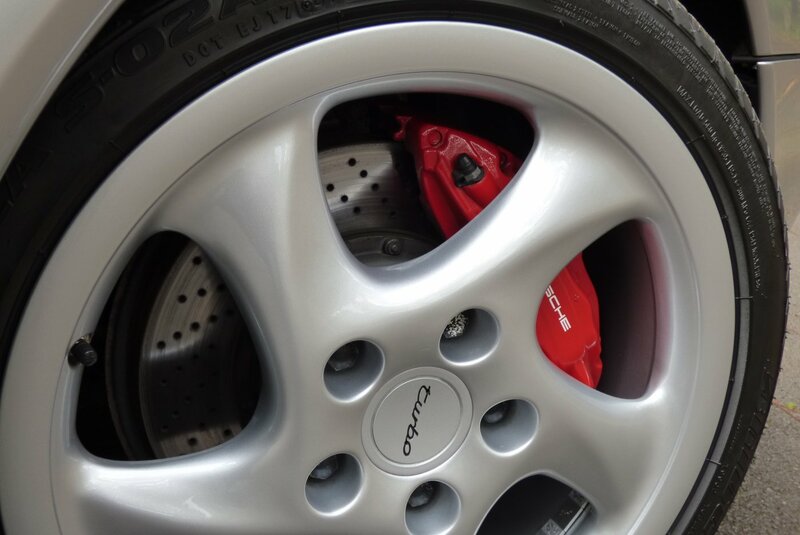 The Perfect Balance Of Pure Beauty And Power. 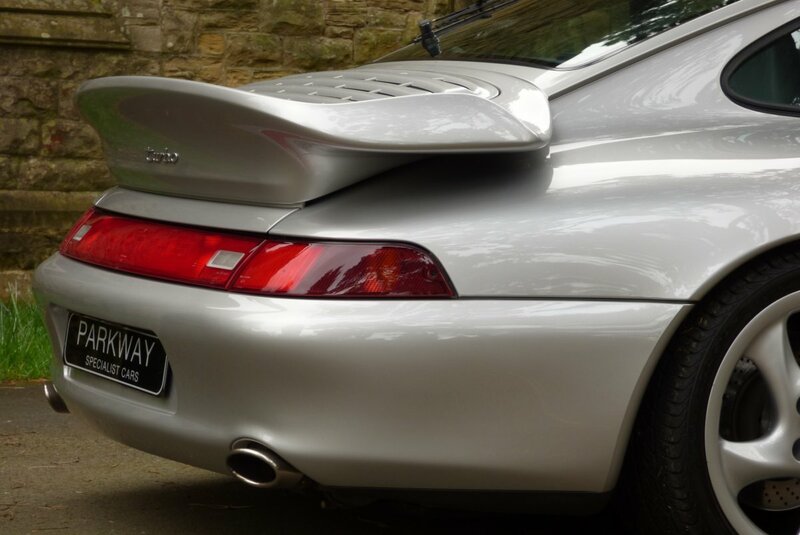 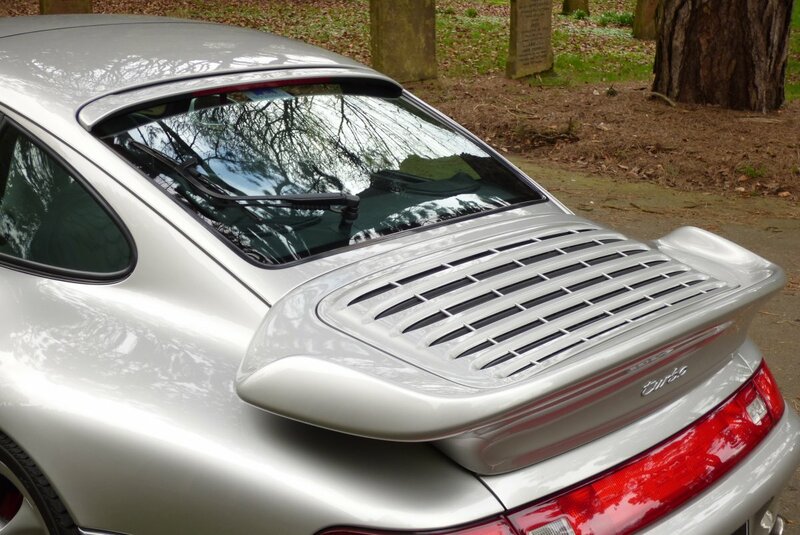 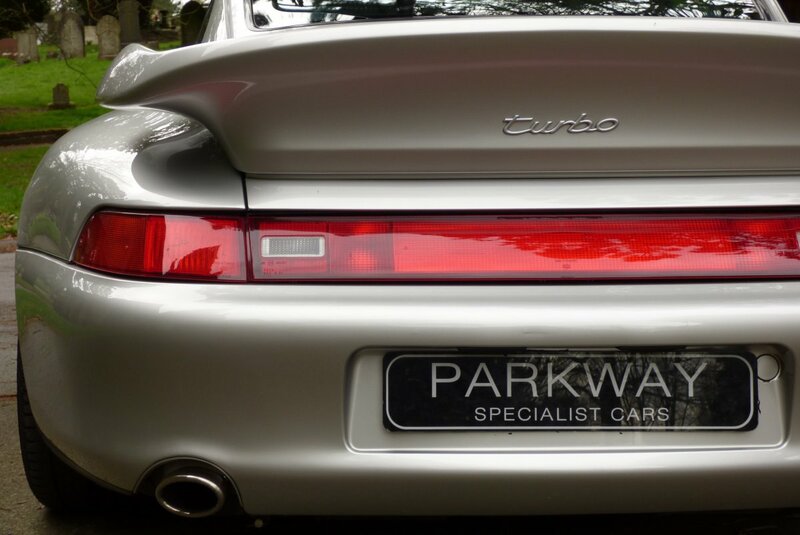 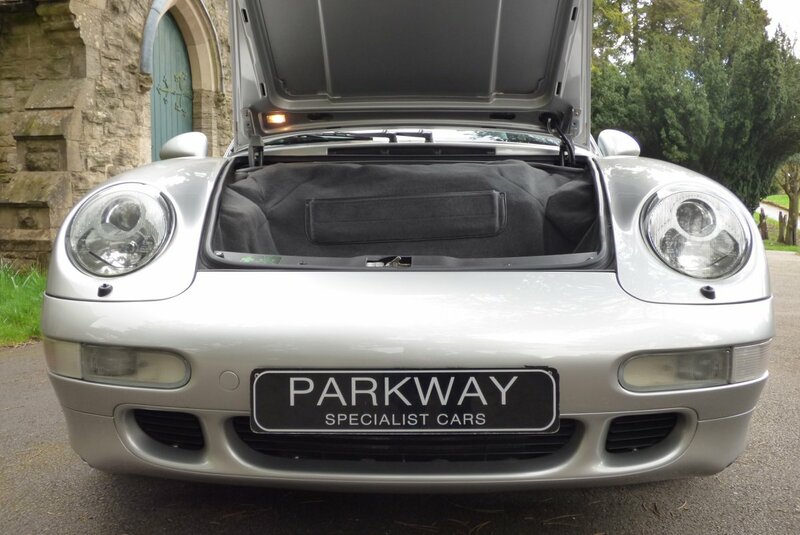 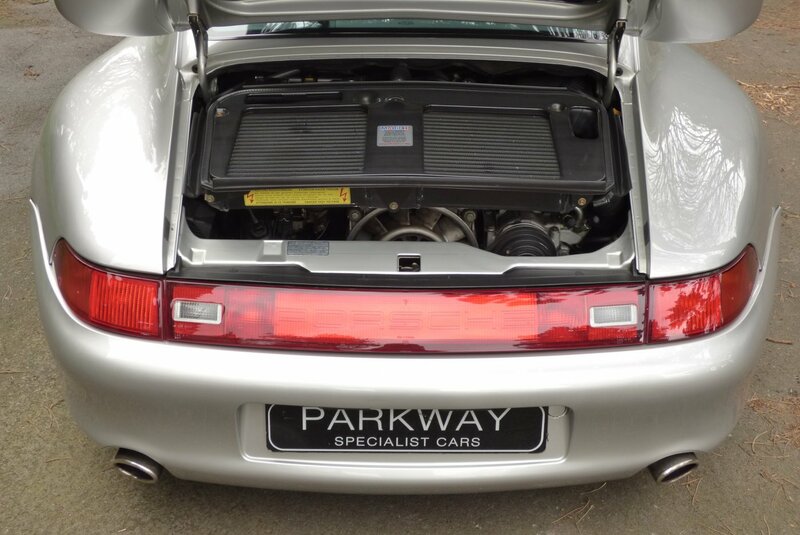 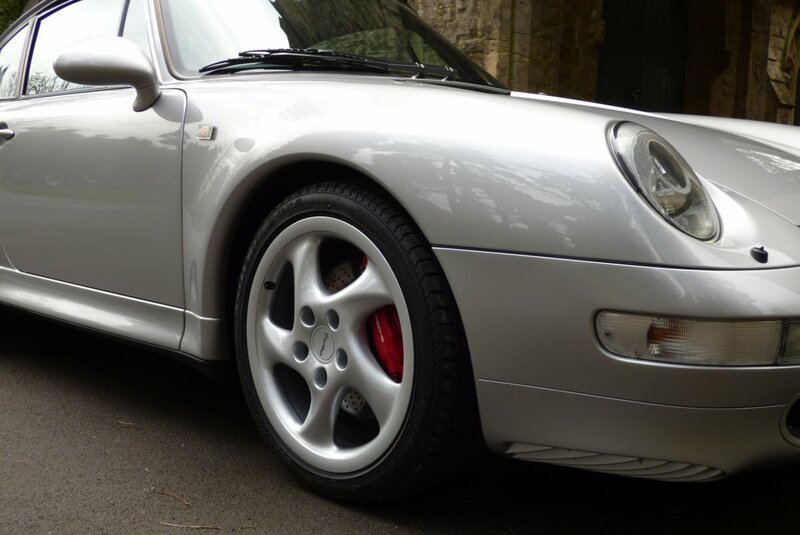 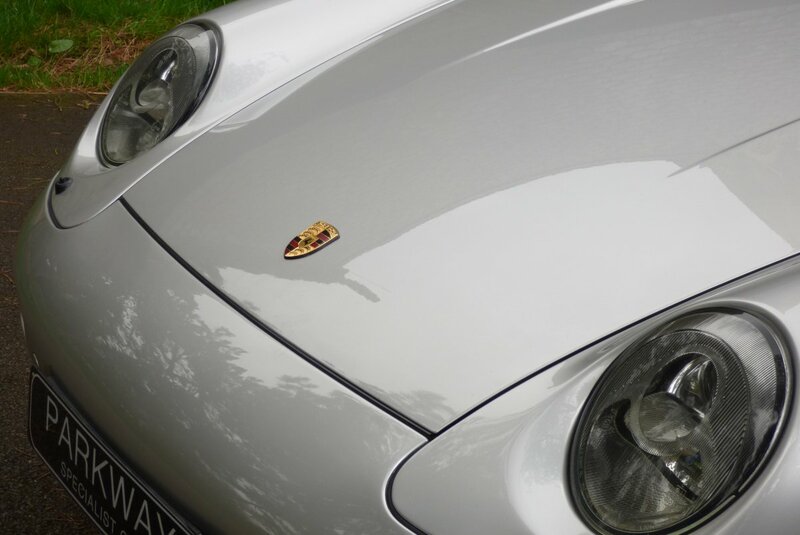 The Car Is Presented With The Original Factory Options Which Include The Marble Grey Ruffled Leather Seating Detailed With Grey Twin Needle Stitch Detail, Unmarked 18" Turbo Technology Alloy Wheels Which All Sit On Branded Tyres, Twin Oval Polished Exhaust Tip, Four Spoke Black Leather Bound Porsche Embossed Steering Wheel, Porsche Embossed Red Brake Calipers, The Signature Turbo Rear Boot Spoiler, Top Tinted Windscreen, The Optional Third Brake Light, Xenon Headlights With Power Wash Function, Metal Electric Sunroof, Black Leather Head Lining, Rear Wash Wipe, Electric Front Seat Adjust With Electric Lumbar Function, Six Speed Manual Box, Porsche Trip Computer, Electric Windows & Mirrors, Air Conditioning, Sony CDX-C585OR Radio Head Unit, The Original Factory Build Sticker Under The Bonnet, Remote Central Locking With Alarm And So Much More. 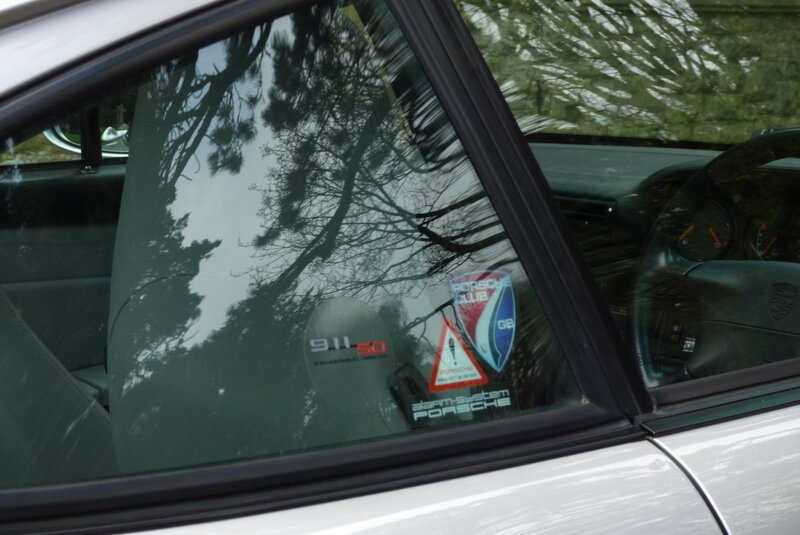 The Car Also Has The Entire Booklet Pack Set, The Entire Key Set And A Fully Cleared Hpi Certificate. 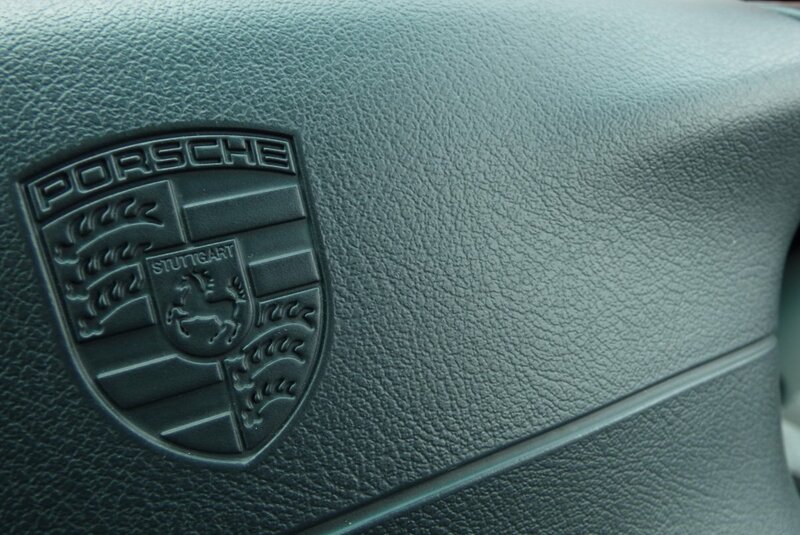 The Definition Of Greatness: Possessed By Something With Outstanding Importance.